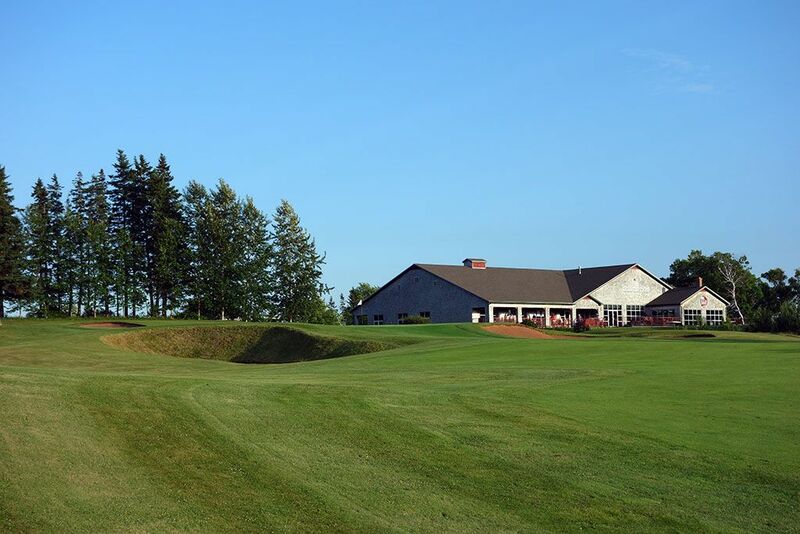 Course Website: Official Website - Visit Dundarave Golf Course's official website by clicking on the link provided. 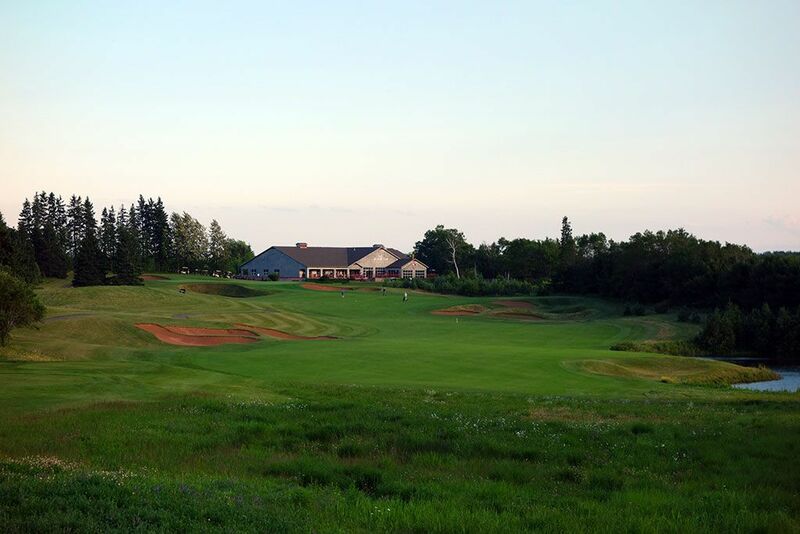 Accolades: Ranked 2nd on Prince Edward Island on Golf Course Gurus' Best in State list. 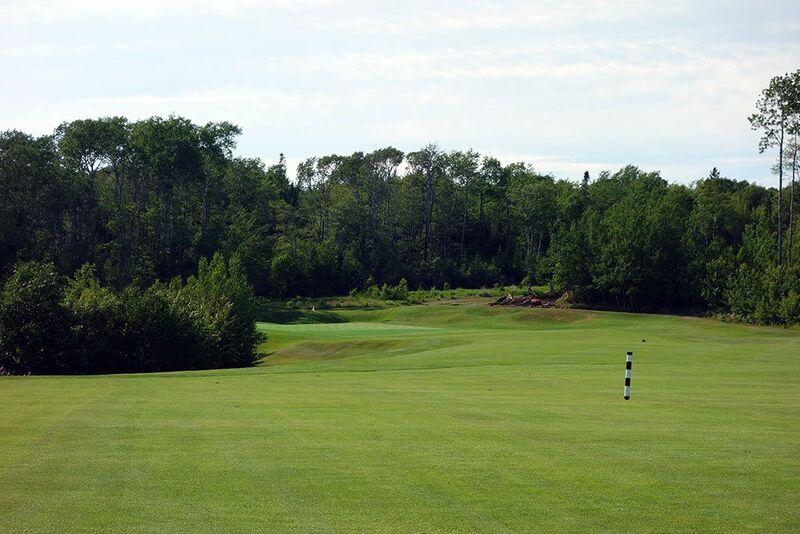 What to Expect: Dundarave is the sister course at Brudenell River resort and was conceived 30 years after the original. The Hurzdan and Fry layout is characterized by orange sand bunkers that are not only unique to the area but plentiful in their frequency. 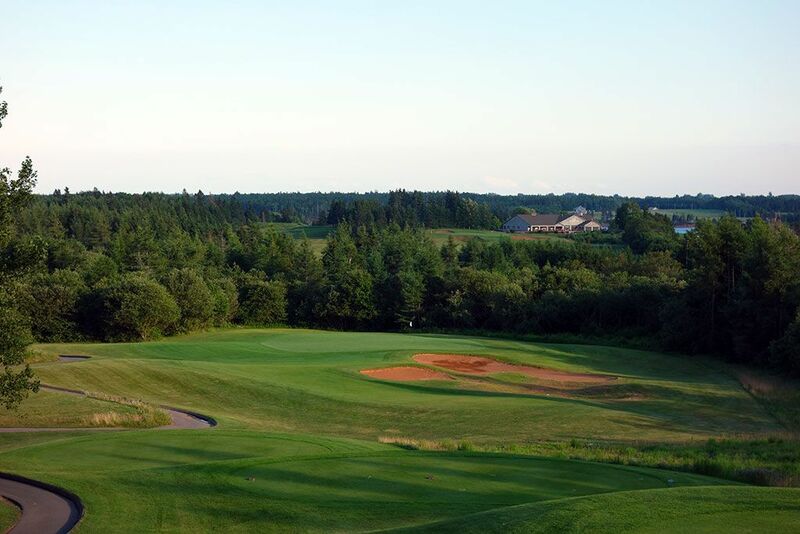 The course draws inspiration from links designs by employing wide fairways, big greens, and tall fescue outside the rough although the conditioning is more plush like a parkland course than it is firm and fast like a links course. 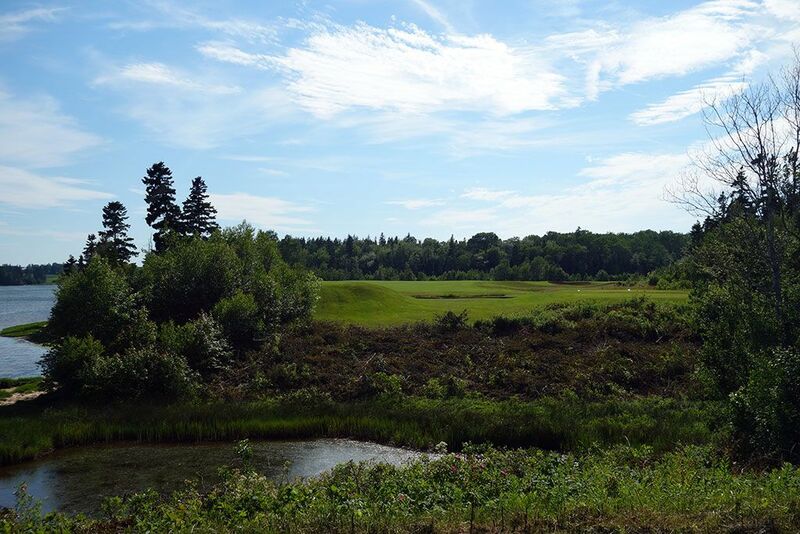 The topography features gentle movement with a couple more dramatic elevation changes on the closing holes. There aren't a lot of signature type moments at Dundarave but is instead a complete collection of good holes with little to complain about. As a pure test of skill, is perhaps the best tournament venue on the island. Accommodations at the resort boast water views, individual balconies, and a variety of activities for individuals or families. The restaurants at the resort and in the area specialize in seafood which the area is so well known for and the rooms are nicely featured. Signature Hole: 17th Hole – 205 Yard Par 3 – The downhill par three 17th features one of the more exhilarating shots of the day with impressive views and a significant drop to the green. A massive bunker sits short and right of the green while balls that tail off right of the green will tumble off to a chipping area or perhaps all the way to the forest. The safe miss is left of the green where additional fairway is offered. Standing on the green and looking back towards the tiered tee boxes affords a view of Dundarave's logo and sign. Best Par 3: 5th Hole – 162 Yards – The short 5th hole features raised edges on the green which creates a slight bowl effect while also effectively deepening the greenside bunkers. 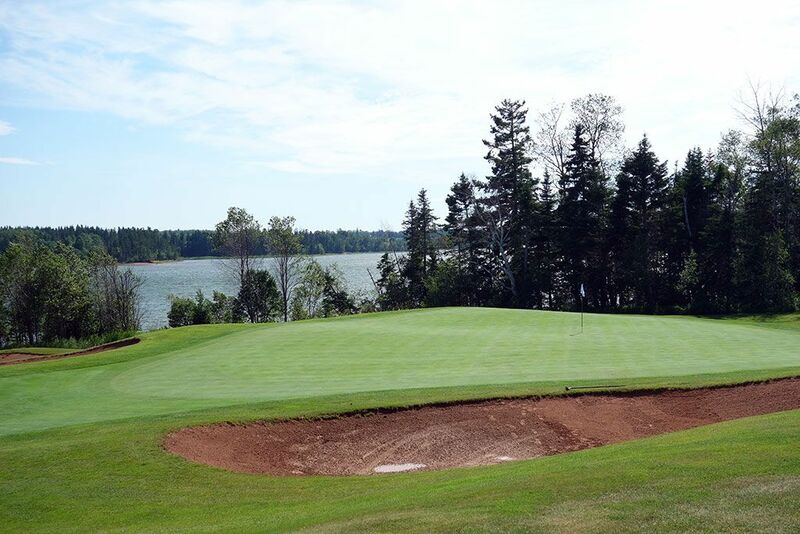 From the green, players are afforded views of an ocean inlet where the calm waters provide an impressive backdrop to enjoy. 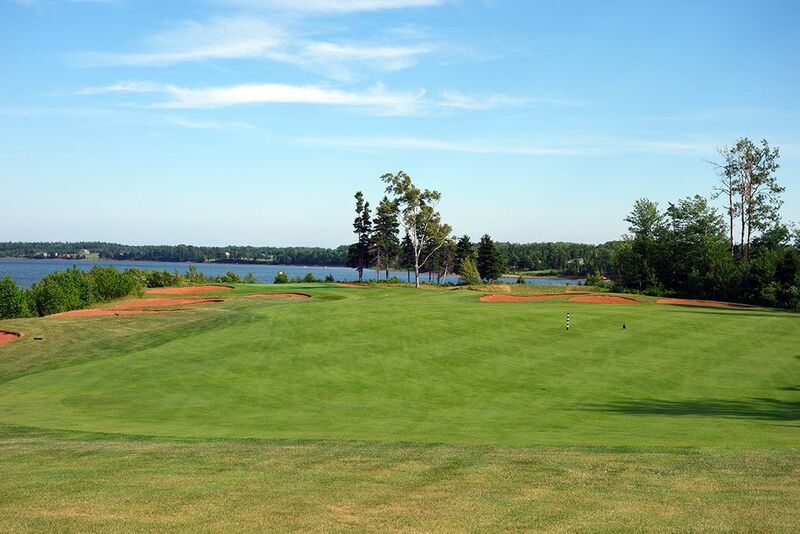 The large green provides a wide selection of pin placements to contend with. 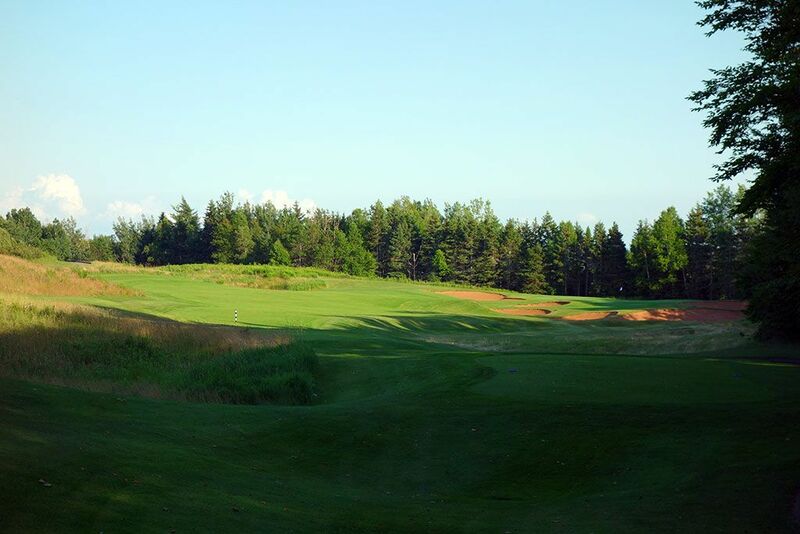 Best Par 4: 8th Hole – 384 Yards – The most visually appealing hole at Dundarave is the downhill dogleg left 8th that plays down to the same ocean inlet the 5th hole neighbors. Ten bunkers come into play on the hole, more than the total number of bunkers on my home course. The left and rear of the hole feature water while the right side is flanked by trees. The approach shot plays to a skinny green and puts a premium on accuracy which is a welcome challenge for a relatively short hole. 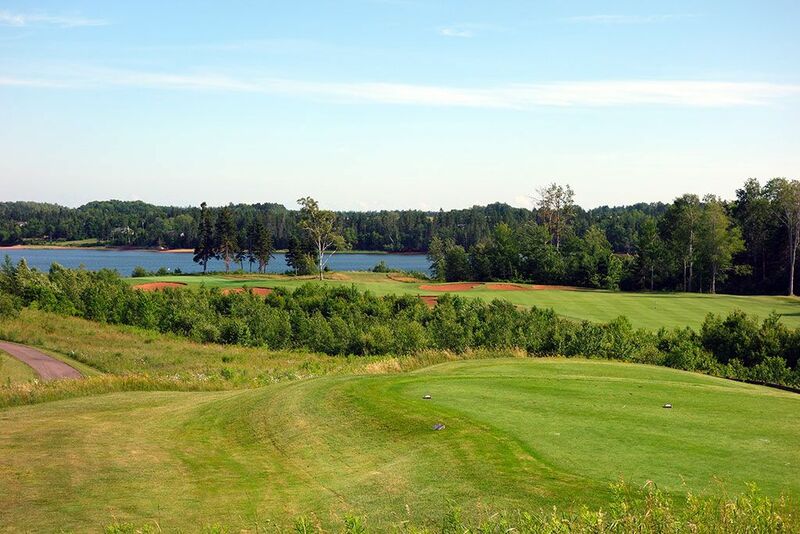 The view from this tee is one of the best on Prince Edward Island. 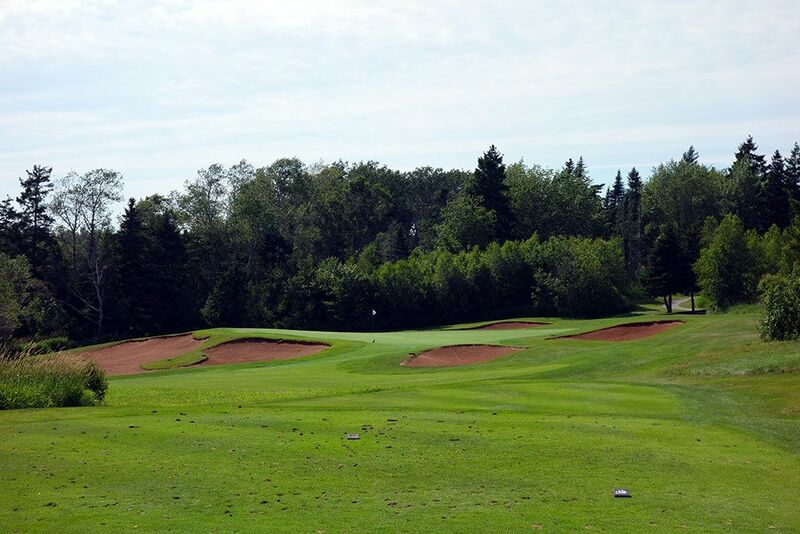 Best Par 5: 18th Hole – 522 Yards – Dundarave's closing hole gives players one more scoring opportunity before retiring to the 19th hole. At just 522 yards, the hole is reachable in two for many players particularly with a relatively wide fairway to play from. If you successfully avoid the water on the right and bunker collection on the left of the landing area then you'll be able to take a rip uphill at the green protected by a trio of orange bunkers. With patrons enjoying a drink on the back patio of the clubhouse and looking on, now is not the time to slobber down your bib with your game. Birdie Time: 16th Hole – 325 Yard Par 4 – The risk/reward 16th is a great opportunity to walk away with a birdie. Long hitters can take dead aim at the flag where a tee shot that carries 255 yards is enough to clear the bunkers and find that channel of fairway afforded in front of the green and perhaps an eagle putt. Even players that take the safe route to the left will have a fairly short approach shot into the green and a great chance to go pin seeking. As a side note, both John and I birdied this hole when we played it which was further proof of the hole's vulnerability. Bogey Beware: 9th Hole – 421 Yard Par 4 – Water flanks the entire left side of this hole and a creek cuts through the fairway to generate extra challenge to contend with on the final hole of the front nine. The hole doglegs right but a collection of four bunkers protects the inside of the corner thus encouraging players to stay left off the tee and take a longer approach into the green. Four more bunkers show up greenside on the 9th hole with forest creating an amphitheater around the green complex. Any lack of precision or length on this hole will quickly result in a bogey or worse.